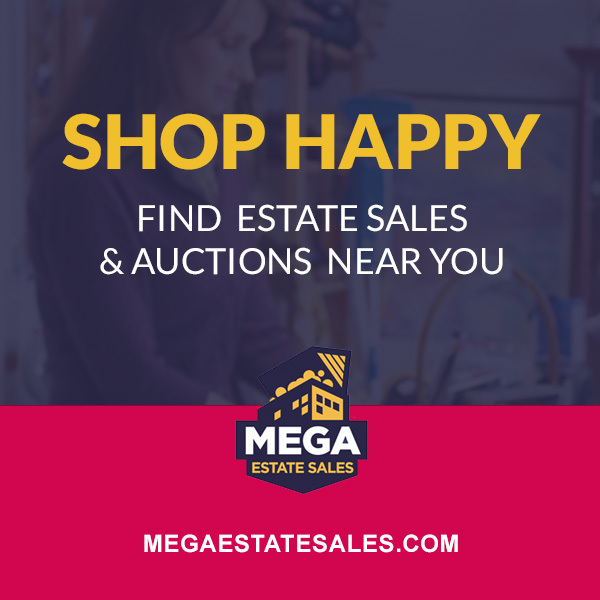 Featured Estate Sale - Spectacular One Day Estate/Moving Sale With Vintage, Antique, And Unique Items All In Very Good Condition!! Spectacular One Day Estate/Moving Sale with Vintage, Antique, and Unique Items All in Very Good Condition! !